Coqui the Chef: What are your new year's culinary resolutions? What are your new year's culinary resolutions? Feliz Año Nuuueeevo! Happy New Year! Here at Coqui the Chef headquarters we can't wait to start 2013! 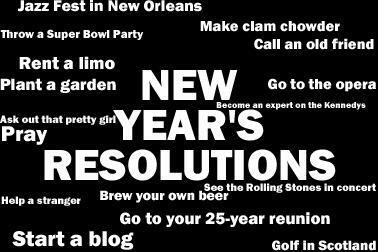 And share with you nutritional advice, new recipes, fun adventures, contest and giveaways in 2013. AND...our next big, big, huge, gigantic project. Curious? then stay tuned.